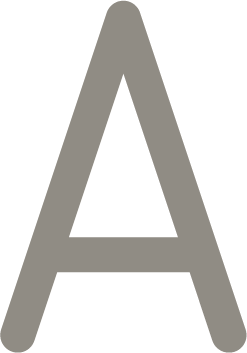 Join us at Skyline to meet the architects responsible for the beautiful Olympic Tower. 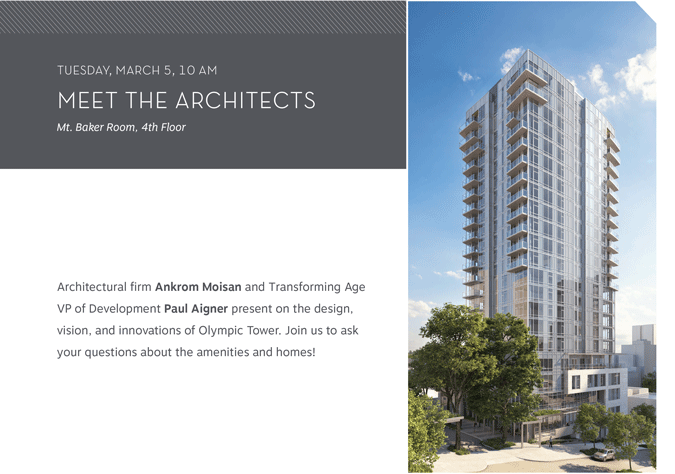 Architectural firm Ankrom Moisan and Transforming Age VP of Development Paul Aigner present on the design, vision, and innovations of Olympic Tower. Join us to ask your questions about the amenities and homes!